Educators, Teachers, and Homeschooling Parents receive a special discount at Seaside. To book without daily continental breakfast, please CLICK HERE. *Valid ID must be presented at check-in. 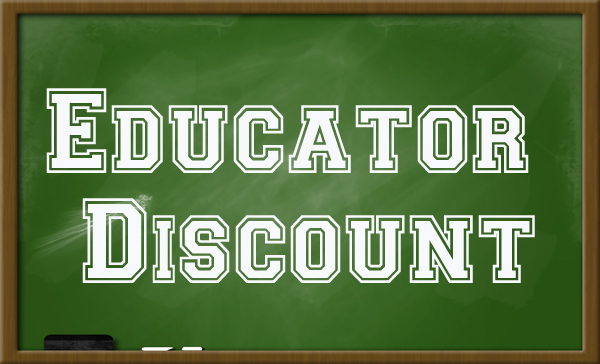 Educator Discount can not be combined with any additional discounts or special offers.